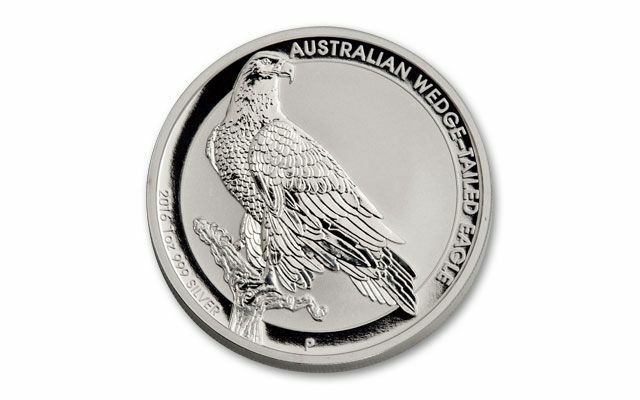 2016 Wedge-Tailed Eagle ushers in an exciting new Mercanti designed reverse. Make sure to stock up on this first-year release! 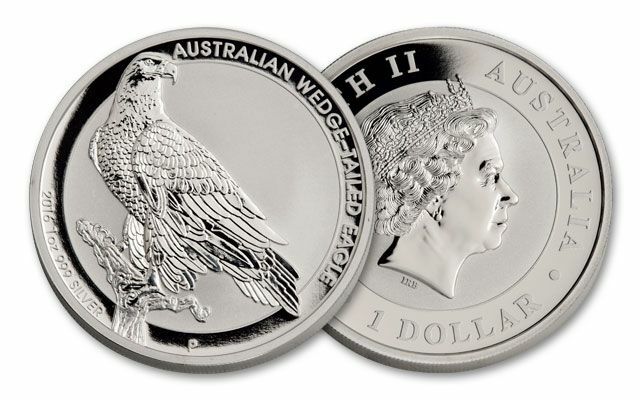 Each legal-tender Silver Dollar contains one-ounce of 99.9% pure silver, with the Australian government's guarantee of weight and purity stamped right into the surface of the coin. 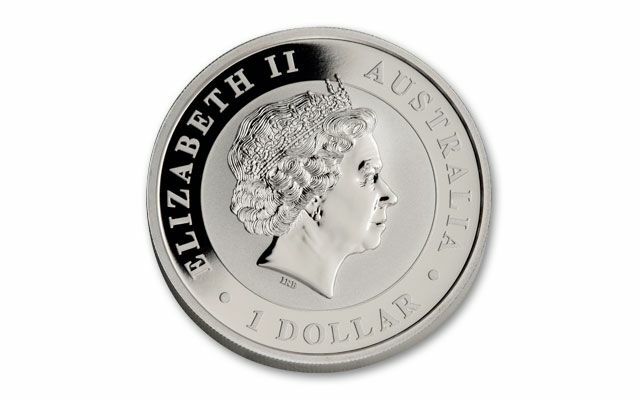 They're also produced by the Perth Mint, so you know that they've been struck with the precision of the most advanced technology available. Designed by U.S. Mint chief engraver John Mercanti, you'll admire this coveted release for years to come. Order yours today.